...and a boy who cannot die. If ever there was a book that should really have come with some kind of trigger warning, it should have been this one. 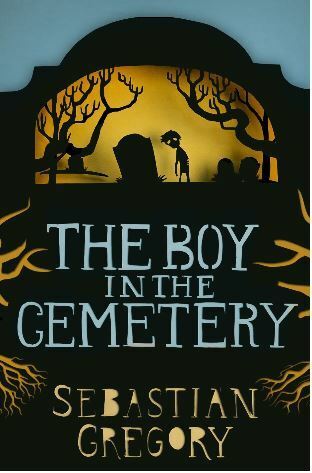 I will read anything but I have to tell you that probably my least favourite thing to read about is graphic child abuse which unfortunately is the backstory for one of the two main characters in The Boy in the Cemetery. 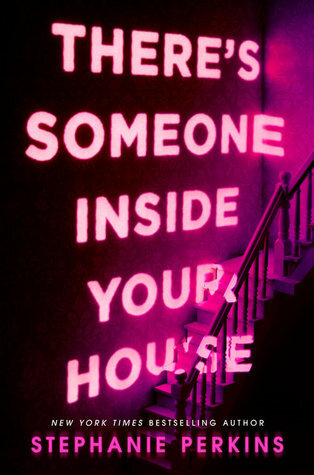 So I was kind of assuming this would be a book similar to The Nightmare before Christmas – you know, a little quirky, kind of weird and out there but ultimately enjoyable. It was not any of these things. The Boy in the Cemetery is a relentlessly grim story about an orphan who becomes a more or less undead guardian of the dead in an abandoned cemetery; our other main character is a young girl who is the victim of sexual abuse at the hands of her father and wilful neglect and ignorance from her mother. Honestly, it was awful. I don’t know what this story was aiming to achieve but in any case it doesn’t really go anywhere. The plot doesn’t move forward much at all and the characters don’t develop. It almost reads like a grim fairytale, but I don’t know, I just didn’t enjoy it at all. A lot of the story, especially the abuse, felt as though it was just included to make the story darker as opposed to serving an actual purpose for the character or the plot and it made me very uncomfortable. I just can’t get on board with a story that so blatantly feels like it’s hurting a female character for no reason other than plot progression. It happens too often in fiction and it needs to stop. I don’t mind reading about child abuse (despite of making me feel down for days) when they have a purpose. And specially, I need to see the abuser pay! Anyway, I will make sure not to read this book.